Inmaculada Gallego Galán has a PhD in Tourism Planning and Management from the University of Malaga. 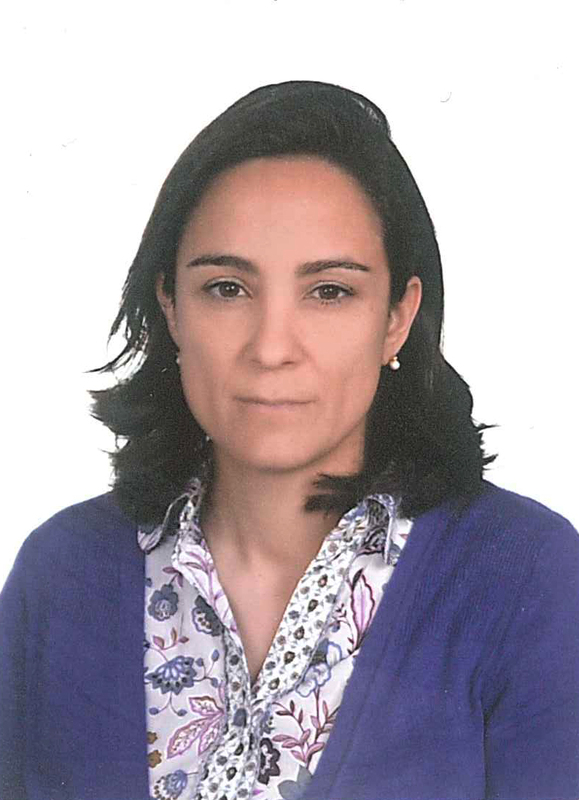 She is currently the Head of the Statistics and Market Research Area for the regional Government of Andalucía (Spain) and an associate professor for the Department of Economics and Business Administration at the University of Malaga. In addition, she has extensive experience in different areas of tourism research (e.g., economic analysis, market research, tourism management analysis, etc.) but her research focuses on the creation and development of indicator systems for the management of tourism destinations.